Hey Jammers! 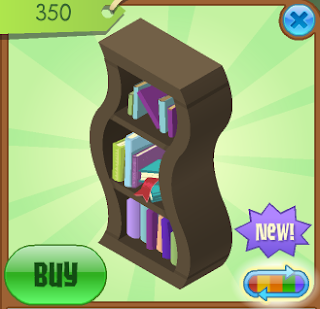 There's a stylish now Wavey Bookshelf in Jam Mart Furniture. Well that's it! Be sure to enter the contest!